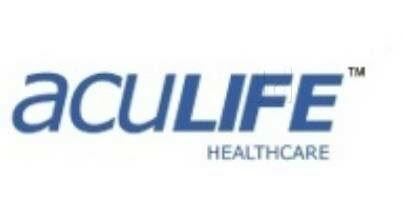 About company: Aculife has been associated with the healthcare segment since over last 30 years now, which is the prime reason why the name spells unparalleled growth and absolute reliability. It also enjoys a market leader position in one of the largest economies of the world. Aculife boasts of a customer-centric vision, and is committed to offer quality products and services that maximize value to its valued customers. With an objective to make high quality healthcare products easily accessible to masses, Aculife has evolved to be one of world’s largest manufacturers of Parenterals, medical devices and pharmaceutical formulations under one roof.